For a subtle nod to the mixed metal trend look no further than the 20/20 Bi-Metal Mini Necklace. 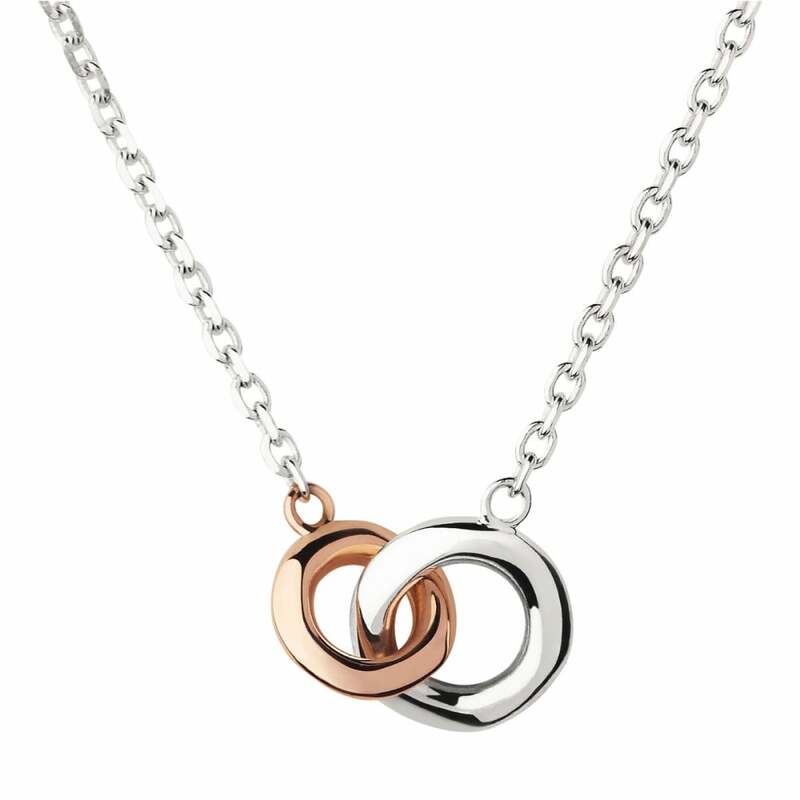 Interlocking sterling silver and 18kt rose gold rings fall elegantly on a diamond cut cable chain for an extra special sparkling finish to ensure you're the belle of the ball. With a 45cm adjustable chain that can be altered to suit any outfit it makes an ideal gift for the fashion forward woman in your life. Showing our 2 Links of London 20/20 Bi-Metal Mini Necklace reviews with an average rating of Excellent. Would you like to write a review? Lovely necklace. Perfect to wear every day. Very pleased.